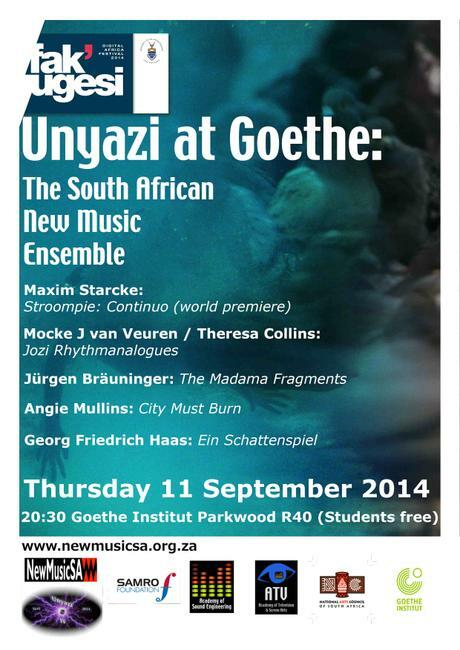 UNYAZI AT GOETHE: The South African New Music Ensemble will premiere new work by Maxim Starcke, commissioned by NewMusicSA. 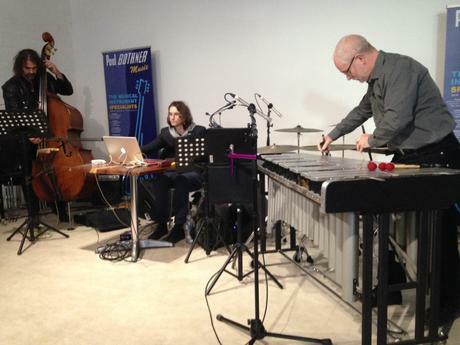 Also featuring works by Jürgen Bräuninger, Angie Mullins, Georg Friedrich Haas and Mocke Jansen van Veuren / Theresa Collins. 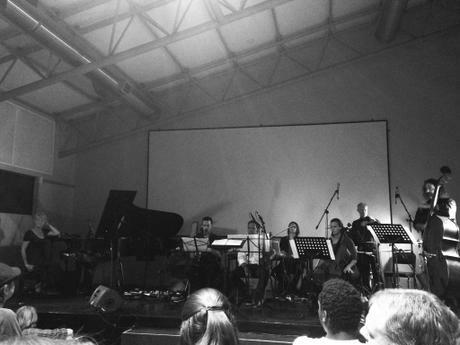 Stroompie: Continuo is an expansion of the electronic-based soundscape composition Stroompie and was commissioned by New Music SA for the South African New Music Ensemble for première at Unyazi Electronic Music Festival 2014. 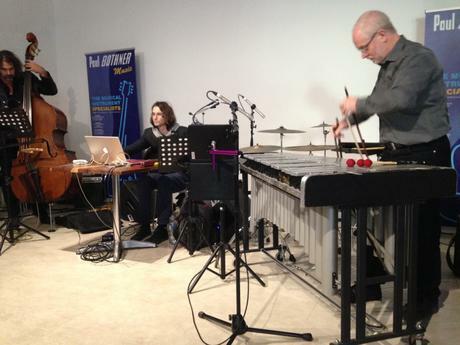 It can be said to be a direct descendent of Starcke’s masters dissertation Aspects of Landscape Music and consists partly of field recordings, acousmatic music, live sampling with electronically enhanced- and acoustic instrumentation. 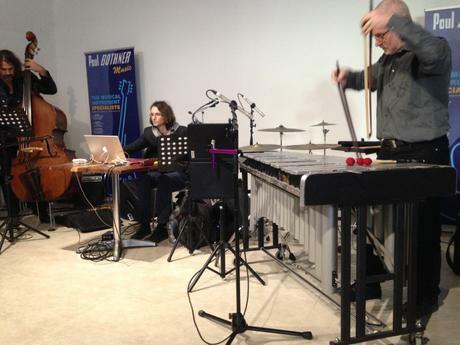 These various elements connect to the composer’s personal experiences within sacred natural environments in the Western Cape’s Overberg region, childhood memories, clan/family gatherings, sound transformation via electronics and sound ecology within the Cape Floral Kingdom. 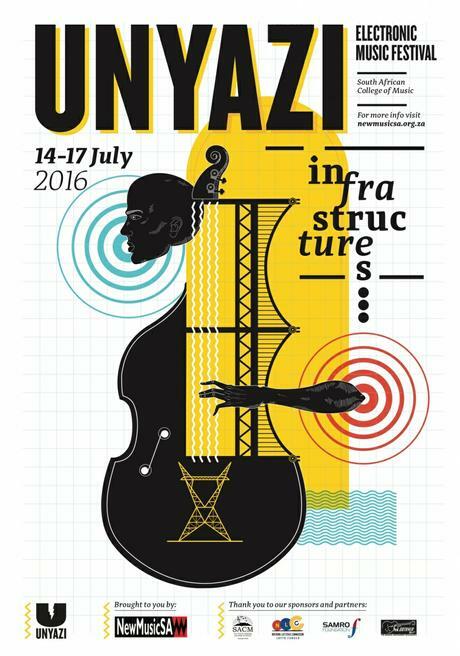 CAPE DIMENSIONS for electronics, electric guitar, double bass, vibraphone and cymbals, premiered at the Unyazi Electronic Music Festival 2016: Infrastructures, Youngblood Gallery, Cape Town. 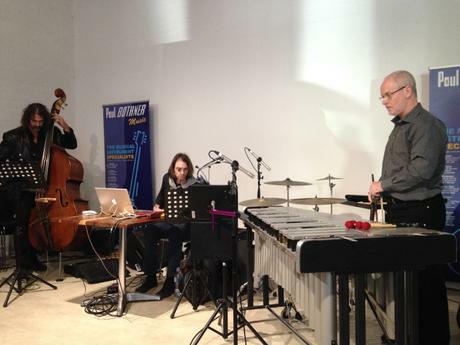 Performed by Maxim Starcke, Brydon Bolton and Frank Mallows. 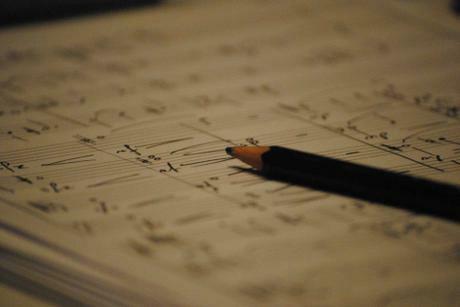 (performed at the Standard Bank Arts Festival in Grahamstown). Selected for the Everglades International Film Festival 2007. All images, photographs, text, music and sound © Maxim Starcke 2019. All rights reserved.